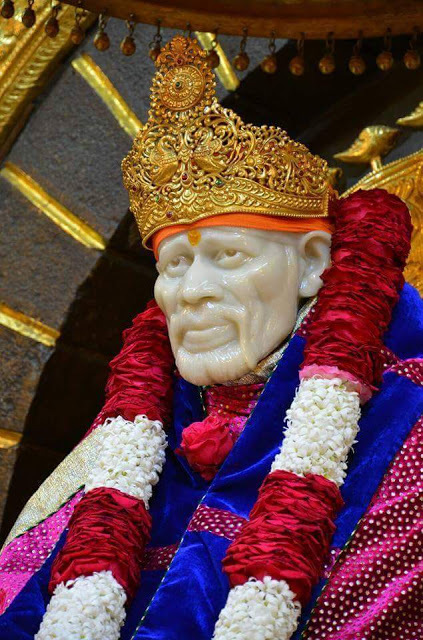 Unruffled, detached as he was, Baba would accept from his devotees the various rituals of pooja - from each according to his faith, and in deference to his feelings. "Dada, remember, his Guru is a Brahmin, and I, a Muslim. Yet, regarding me to be the same as his own Guru, he offered me Guru-Pooja. "Even if I seem to be angry with someone, my heart knows no anger. 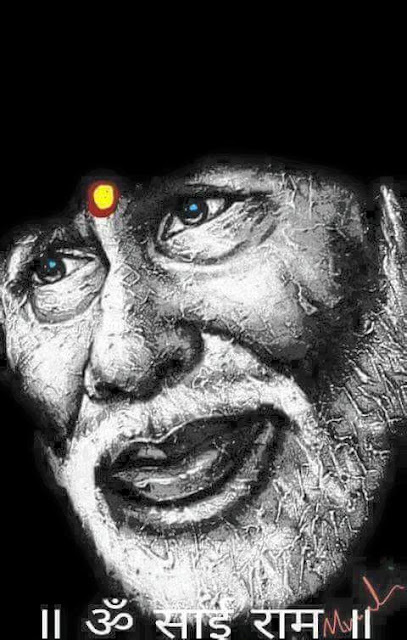 "I am absolutely in the power of my devotees and stand by their side. For ever I am hungering after love and readily answer their call in distress." "Shama, you are as a new-born infant as yet! Unless Allah favours him, what can I do? "Who do you think you are that you boast vainly in my presence? You are flaunting the wisdom of your old age! Is this how you read your Quran - that a Pilgrimage to Mecca has made you so proud and haughty? But you do not know me yet! " But in times of trouble, none was of help to the villagers. It was Sai alone - their living God, who came running to their rescue in the hour of need. Chapter - 11 Shri Sai Satcharita.